Relax on the white sandy beaches of Mozambique and enjoy spectacular diving and snorkeling. Sail out on a traditional Dhow to the Bazaruto island and swim with whale sharks and dolphins. Travel through coconut plantations and experience the excellent seafood of Mozambique's capital - Maputo. 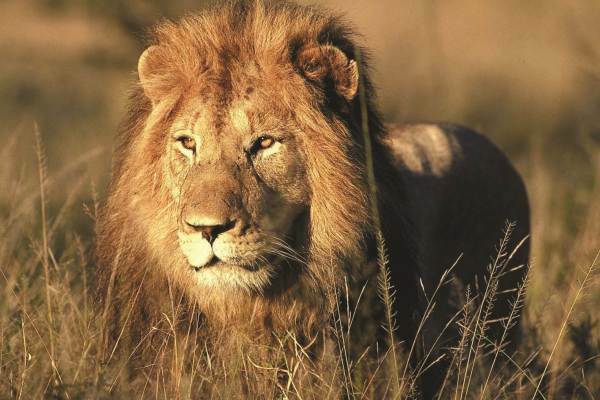 Kruger's abundance of African wildlife offers exciting encounters with elephant, rhino and lion. 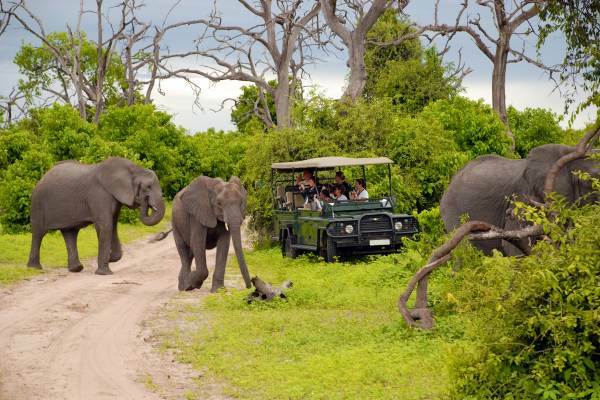 The scenic panorama route and the culturally rich Kingdom of Swaziland are part of this comfort tour. Activity Package - R2 550 ( Optional ) - This includes what we consider to be the key activities on this tour, A Breakdown is available on the detailed Itinerary which can be downloaded from this page.